as a seat in government in Canada. the bustle of the upcoming Kaslo Jazz Festival. 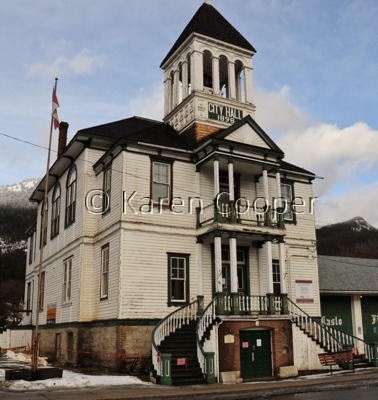 Karen, Kaslo is a pretty little town, isn't it. Tucked away so far away from civilization, it seems. Hooray for the SS Moyie! Thanks Robin and Dawn. I have fallen in love with the rugged beauty of the Kootenays, her history and scenery are something to be shared and savored.